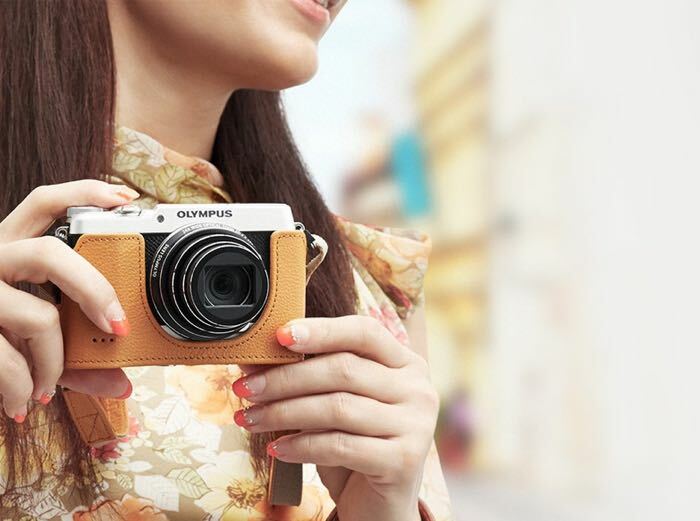 Olympus has added another compact camera to their range with the launch of the Olympus Stylus SH-2 and this new model comes with some retro themed styling. 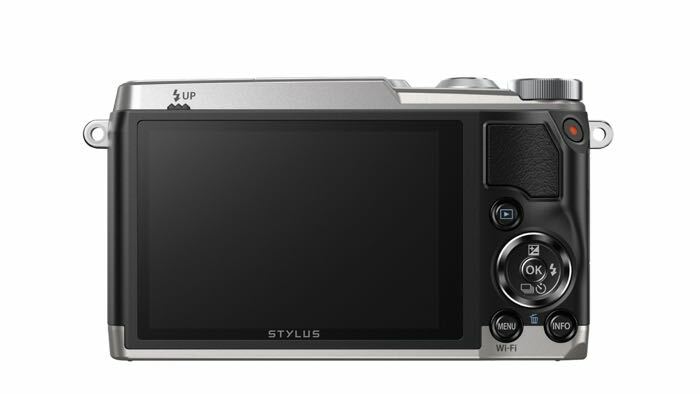 The Olympus Stylus SH-2 comes with a 16 megapixel sensor and 5 axis image stabilization it also features a 3 inch 460k dot LCD display. Olympus also gave the camera great looks and a compact, lightweight body. So for SH-2 owners, now a capable camera can be like house keys and a smartphone – something that’s always on hand. The combination of leather-like textures and a semi-retro metal casing gives the SH-2 that invaluable knack of looking the part anywhere with any outfit, shabby or chic. At a candle-lit birthday party or on a starlit beach, Nightscape Mode takes lousy light in its stride. The unrivalled optical 5-axis Image Stabilisation technology comes from Olympus’ high-end cameras and counteracts camera shake much more effectively than comparable systems. 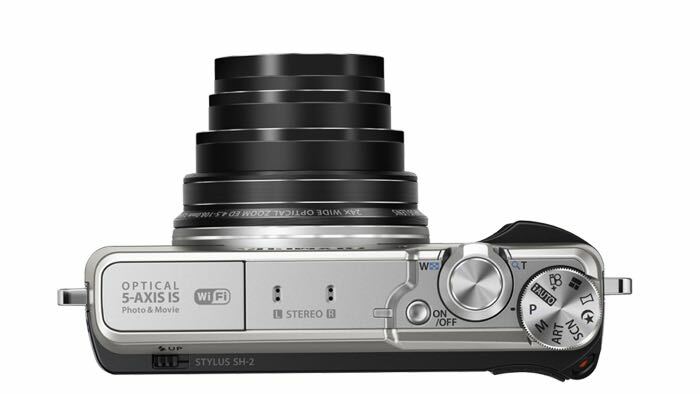 Other features on the new Olympus Stylus SH-2 include 24x zoom and the ability to record Full HD video in 1080 p, it also comes with a Smart Panorama function and a fast shooting 240 frames per second movie mode. 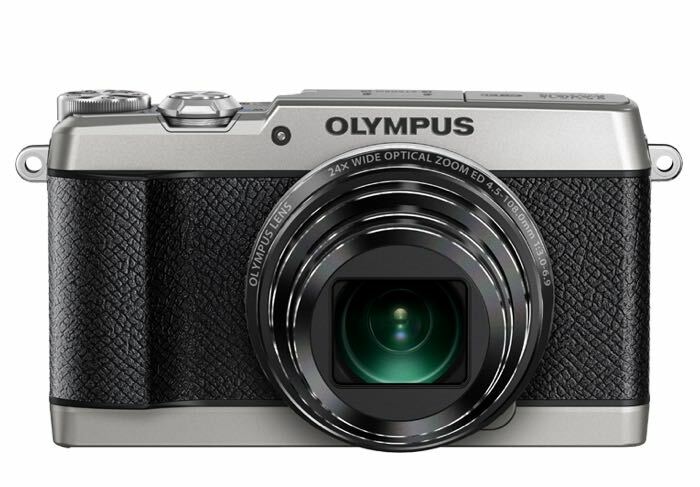 The new Olympus Stylus SH-2 will go on sale later this month and the device will retail for €299, you can find out more details at the link below.